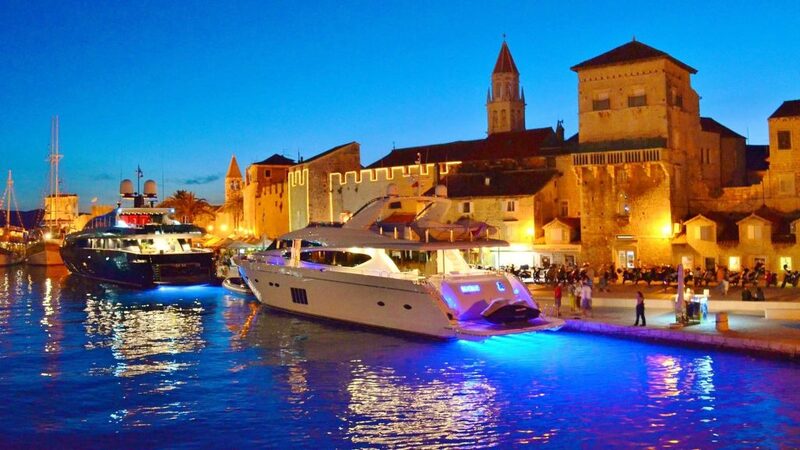 Čiovo island is located near UNESCO protected town of Trogir. 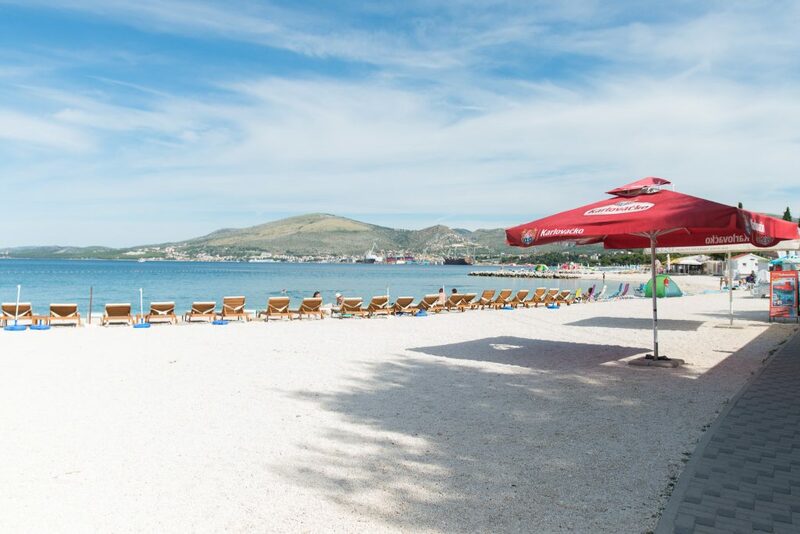 Okrug Beach is the most popular beach on Trogir riviera, located 2.5 km from Trogir center. With the famous "Copacabana beach" it's favourite beach for everyone. Summer is almost here and you are still wondering where to go? Simply check our gallery with apartments, town and beach photos and make your decision right away. Looking forward to see you soon. 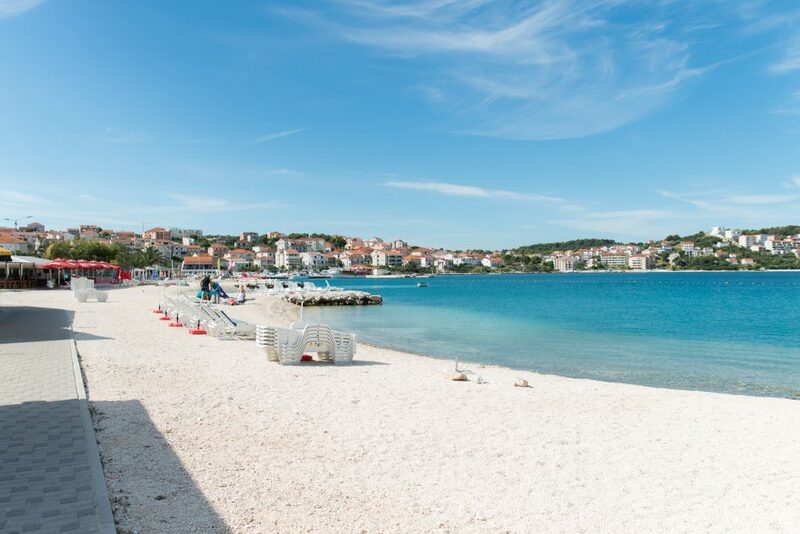 Anamaria apartments are situated very close (80m) from the main beach in Okrug Gornji, only 2,5 km from the historic town -Trogir. 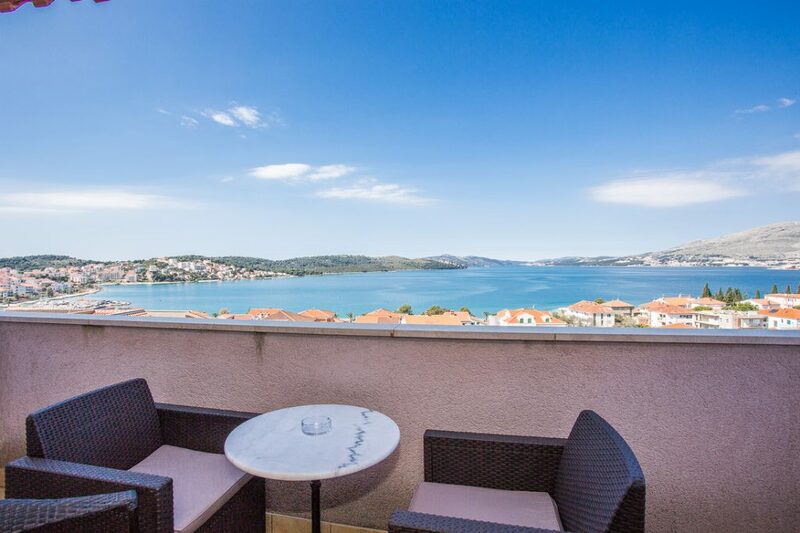 All balconies have direct sea view and apartments are built toward beautiful sea bay, where you can enjoy in fantastic views of sunrises and sunsets. “Ivana” apartments are located 200m from the main beach with the breathtaking view on the whole bay. With as many as 8 apartments you can truly find everything you like. For more informations click the button below. 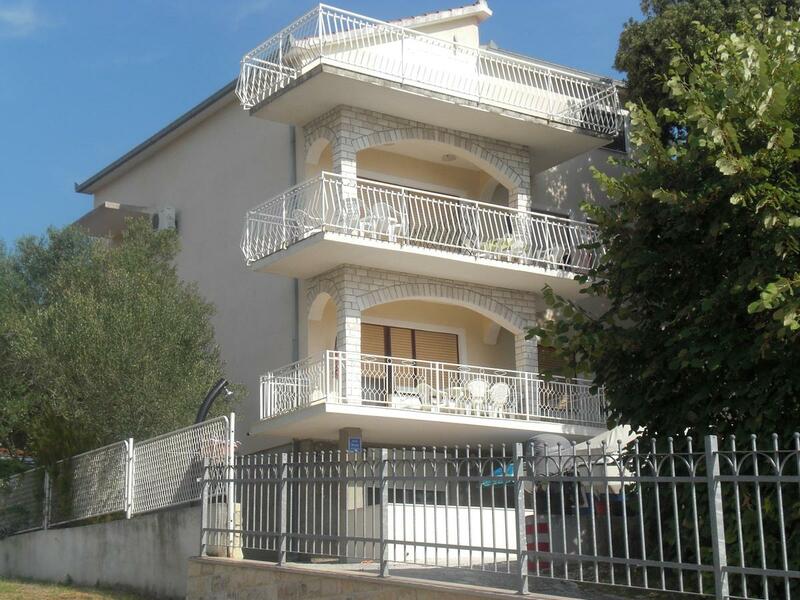 “IVAN-BRACO” apartments are situated very close to the sea and bay. All of them have beautiful sea view balconies, parking space, and air conditioners. Fully equipped for your vacation. Restaurants with excellent sea food and many other specialities are right around the corner. Also, bakery and supermarket are nearby. 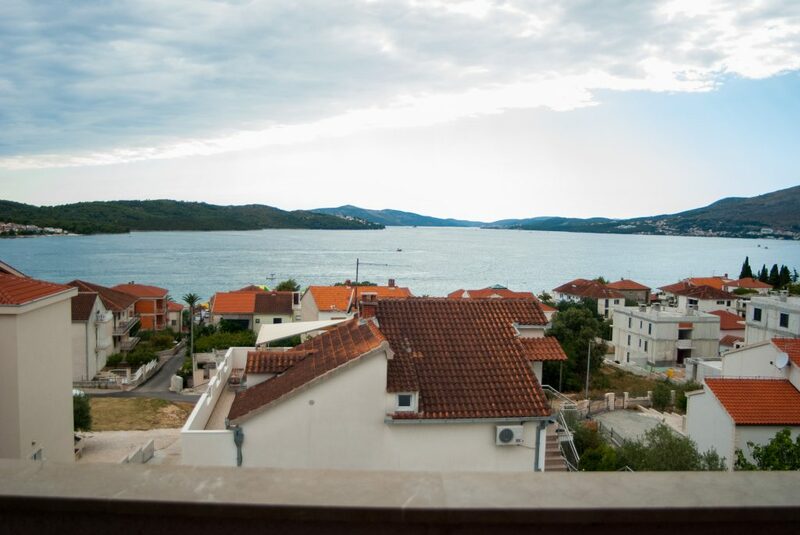 "•	We were in Okrug Gornji, at Vlado's nice apartment in august. He and his lovely wife took very good care of us! They told us about good restaurants, activitys, and much more about Okrug Gornji. They also got us tickets to a beautiful boat trip with Island jumping. 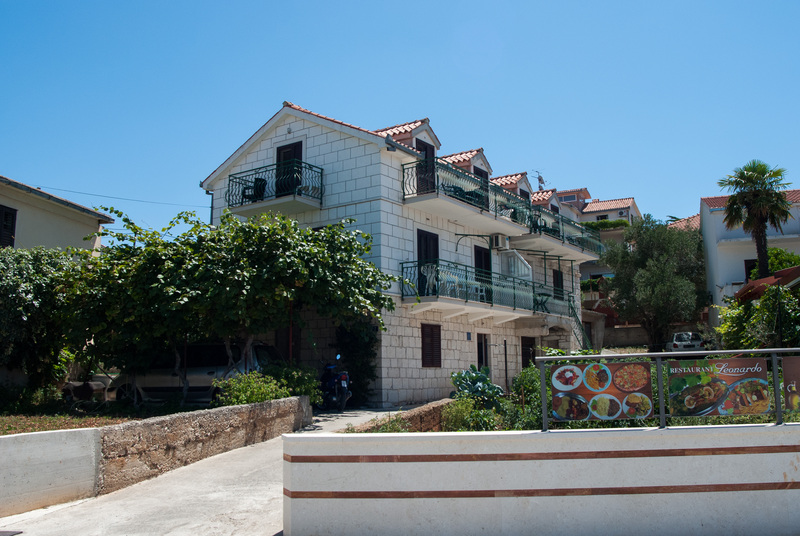 The apartment had a amazing location, it was right with the beach, restaurants and to the taxi boats to Trogir. Perfect apartment for 4 people with amazing hostess, made this a fantastic vacation for us! 🙂 we will be back." 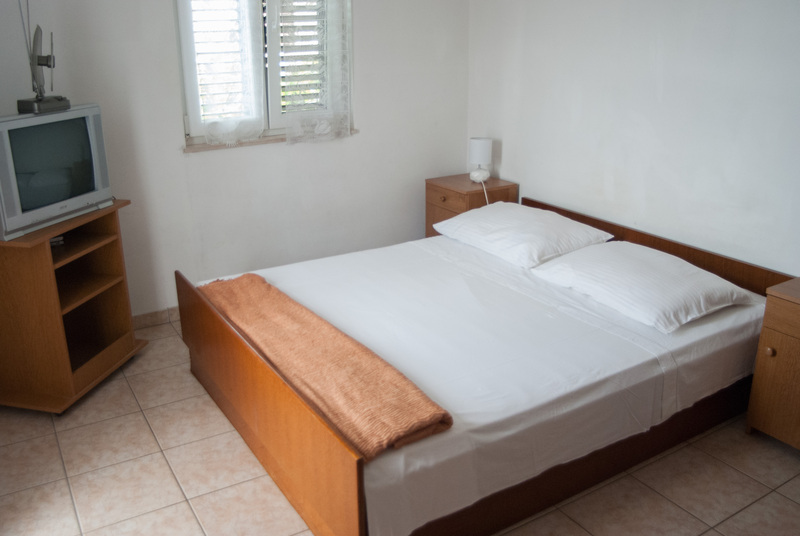 "We all had another fabuloius holiday staying at your apartments.Vlado was amazing at organizing things for us so that we got the most out our time in Croatia ! Thankyou so much for everything to have done for us ...2 memorable holidays ..we love it there .!! 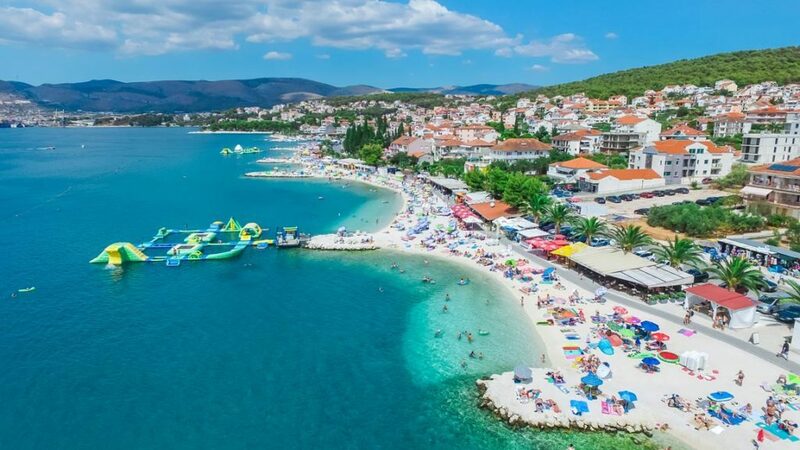 We will keep spreading the word to our friends and families about how wonderful Croatia Okrug your apartments and Vlado are .and encourage them to come and see for themselves .Many thanks again .Warm Regards Susan and family." "Dear! I am the Hungarian girl with the American boyfriend, Jeff if you remember. We met a couple of weeks ago and stayed with Mira.It was very nice to meet you and your family! 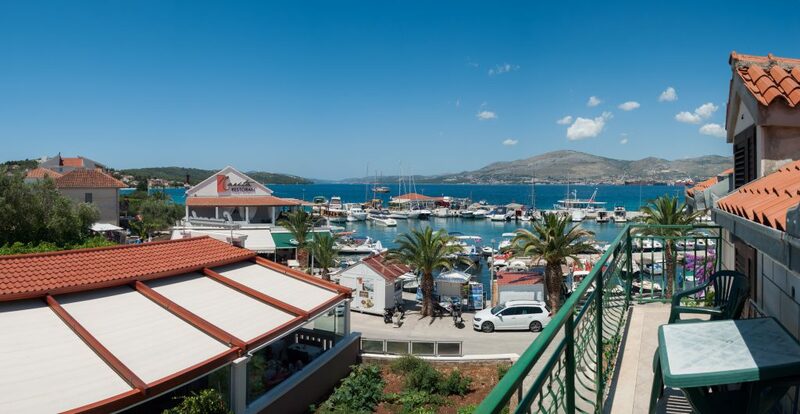 We had such a nice time in Okrug and hope to go back there one day. Is it still busy and warm there? I would like to thank you all your help. Have a lovely weekend, and greetings to the sea :)"
"Kedves Nena! Remélem nem zavarom a levelemmel. 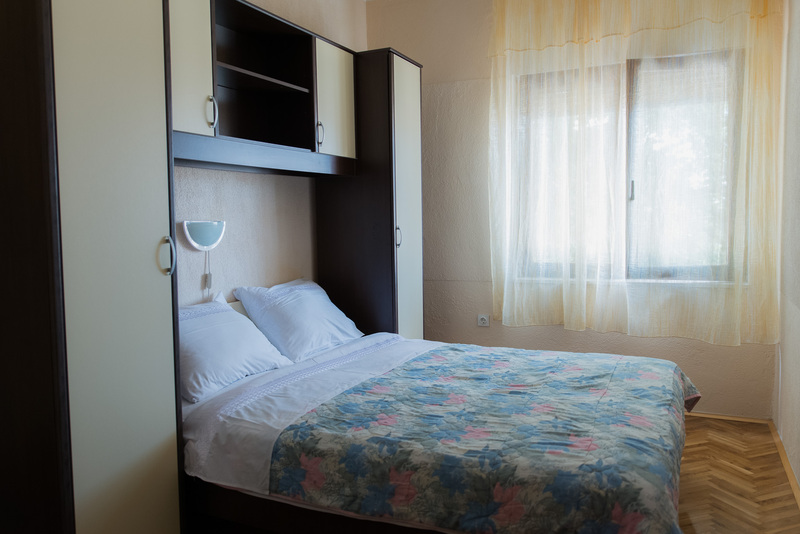 Nem tudom emlékszik-e még ránk, 2010-ben nyáron az Önök apartmanjaiban töltöttünk egy csodálatos hetet. Akkor nagyon jól éreztük magunkat, és a környék is megtetszett nekünk. Most a nyári szabadságunkat tervezzük és úgy döntöttünk ebben az évben ismét ellátogatnánk Önökhöz.Remélem lesz lehetőségük a terveinknek megfelelő szállást biztosítani számunkra.Várjuk válaszát! Remélem lesz lehetőségük a terveinknek megfelelő szállást biztosítani számunkra.Várjuk válaszát!"